Your employees need to know what to do in the event of an emergency — their lives depend on it. This training course will help employees prepare for and respond to emergency situations in the workplace. 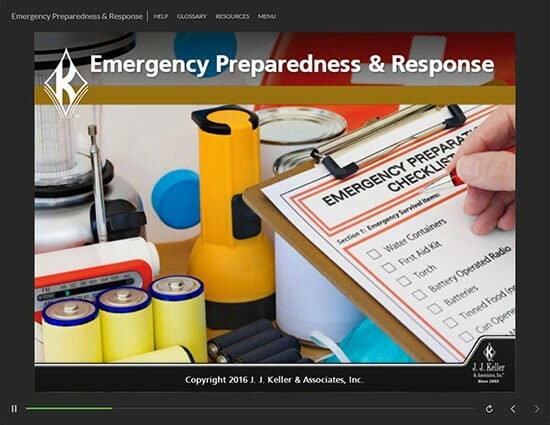 Thank you for your interest in previewing the Emergency Preparedness & Response online course. Please register or log in to watch free previews, browse the course library, purchase training points, and more.